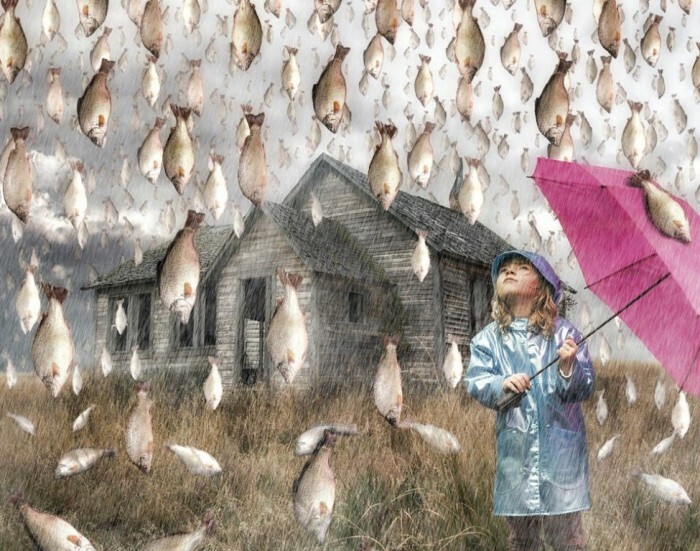 We used to see the sky raining water drops, but what will you do if you are walking in the street to find that it is raining fish over your head instead of water?!!!! 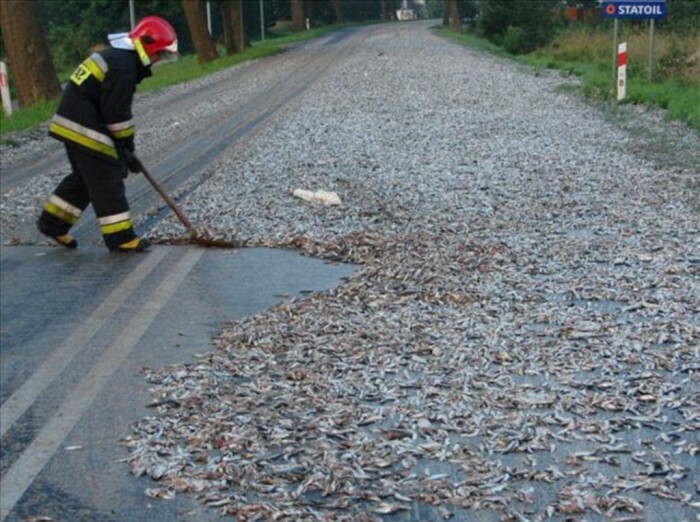 Lluvia de Peces or aguacero de pascado is a weird natural phenomenon and it will be better to call it “Rain of Fish”. You may hear this for the first time and the phenomenon itself may seem impossible for you. 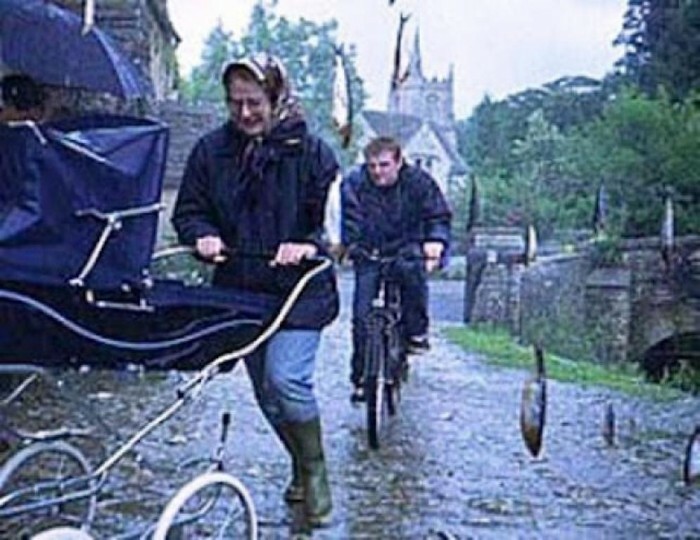 You may ask yourself, what is the relation between rain and fish?. What is more stunning is that it is not a new phenomenon that has recently appeared, but it has been happening every year for more than 100 years till now. If this is true, where does it occur? 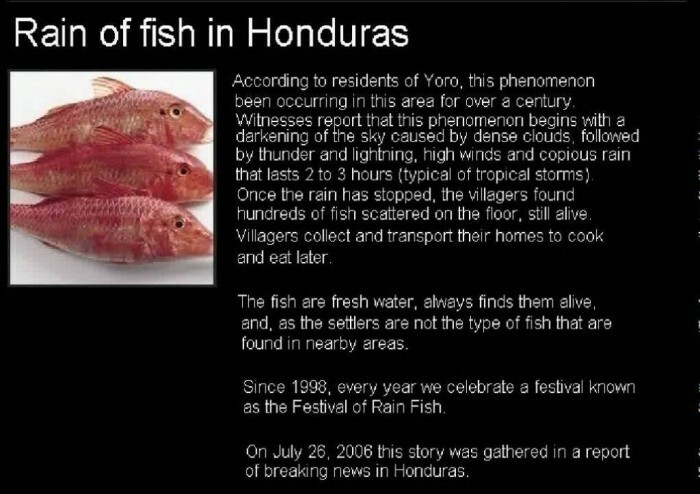 This strange phenomenon occurs in Yoro, Honduras and starts with a dark cloud in the sky and after that come the lightening and thunder with strong winds and heavy rain that lasts for two or three hours. 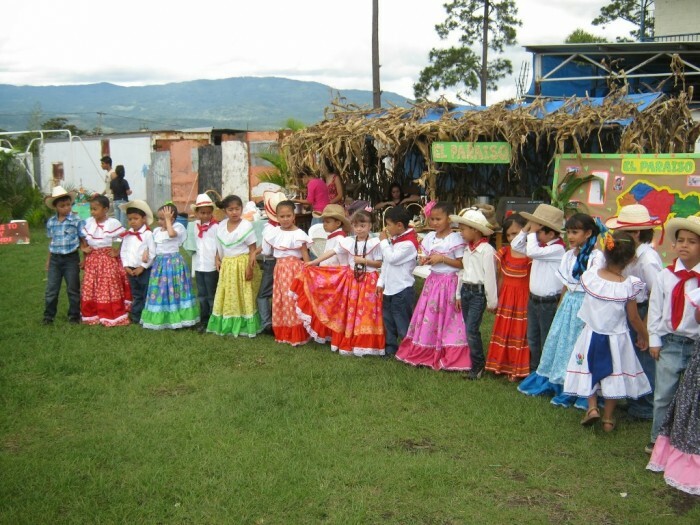 The inhabitants of Honduras have used to hold an annual festival for celebrating this phenomenon since 1998. 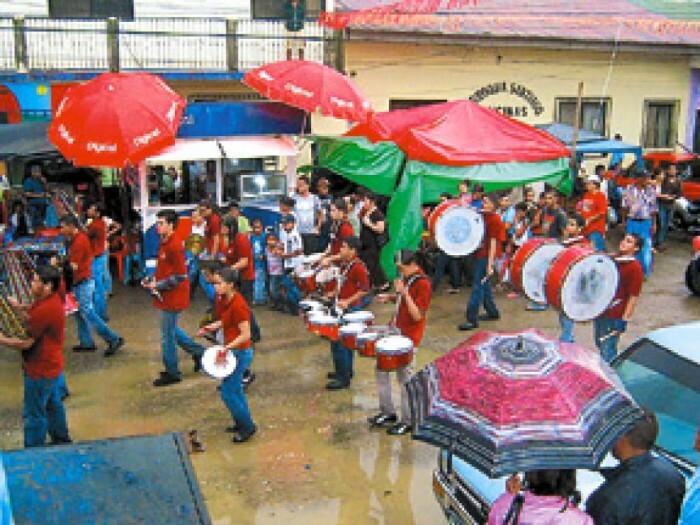 The annual festival is known as Festival de Lluvia de Peces. There is not a specific date for celebrating this festival as it may come in May, June or July depending on the time in which the first major rain falls. The locals celebrate this phenomenon with a carnival and parade. 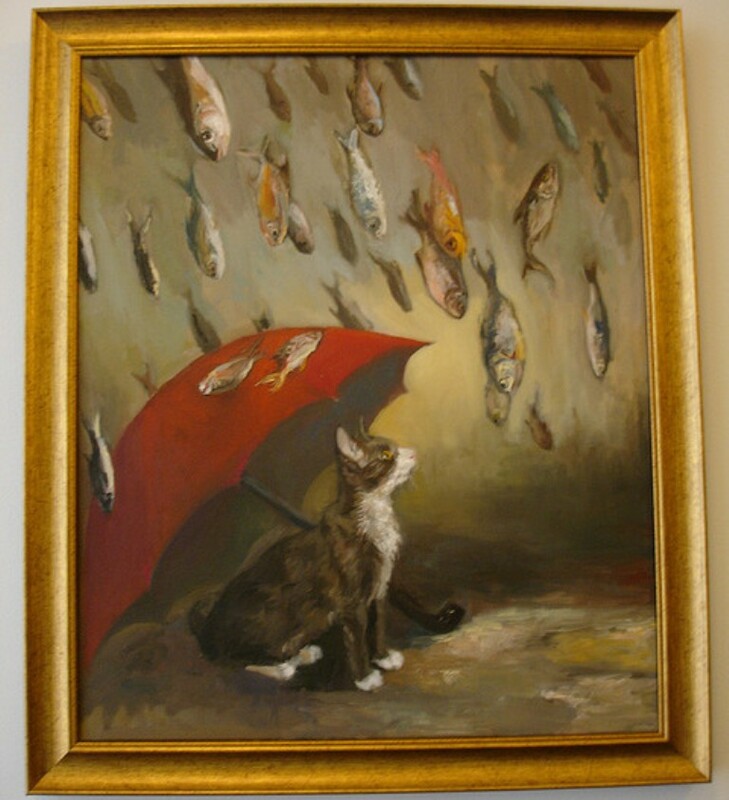 How does the rain of fish come? 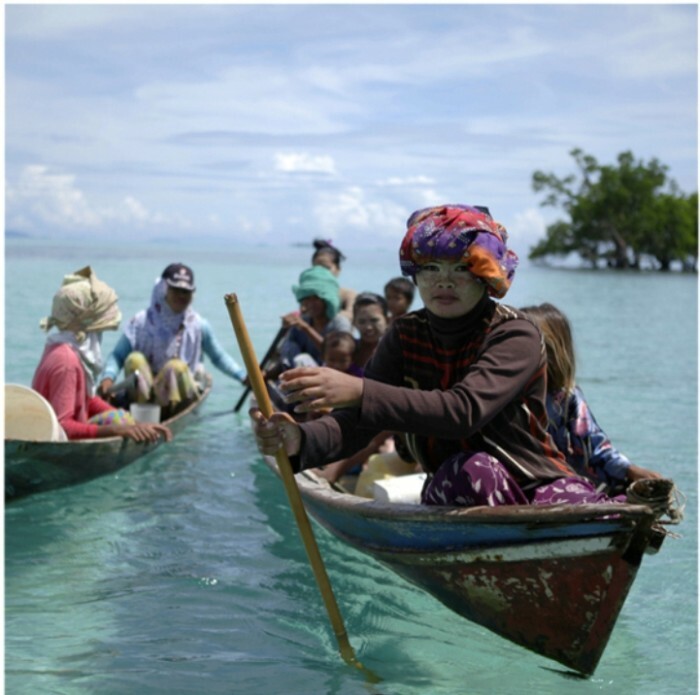 Let’s come to the most important point which is the source of the fish that falls from the sky like rain. There are different explanations for this phenomenon, some of them are scientific while the others are legendary. There was a Spanish priest in Honduras who is called Father Jose Manuel Subirana. He was known for being courageous and helpful as he encouraged the locals to fight for getting their rights and regaining their land. 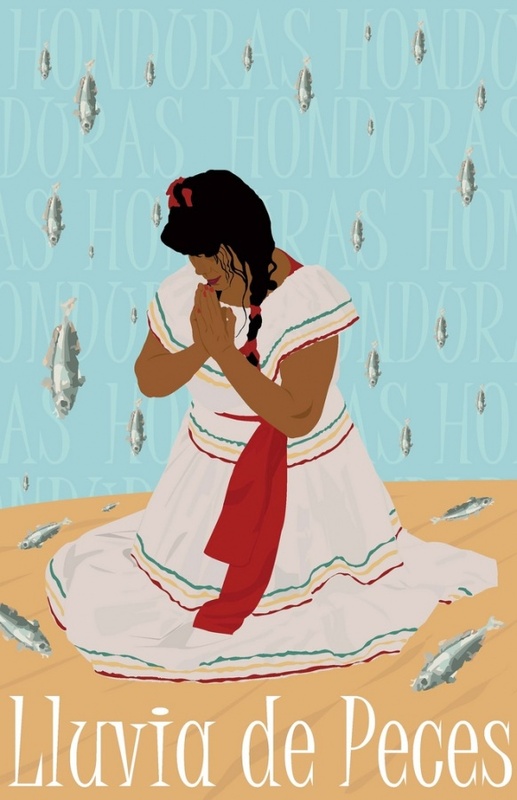 According to the legend, the main cause of the fish rain is Father Subirana as he found that the people who live in Honduras are very poor and that is why he prayed to God for them for 3 days and nights to ask for a miracle that can help those poor people who need food. After praying for three days and nights, God answered his prayers and sent a dark cloud with a lot of delicious living fish that fell from the sky to feed all of those poor people. 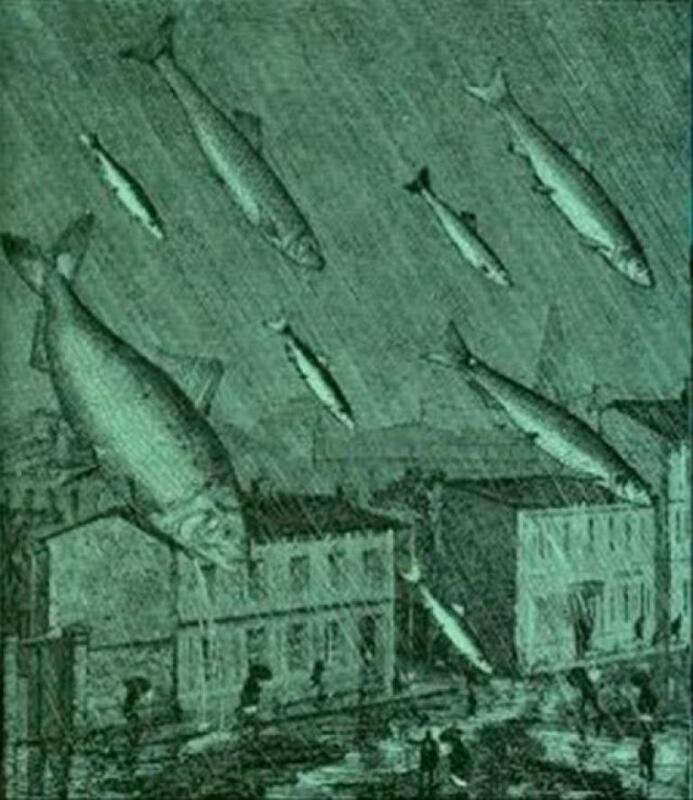 Since that time, the sky keeps raining fish yearly. The scientists have different explanations to this phenomenon. 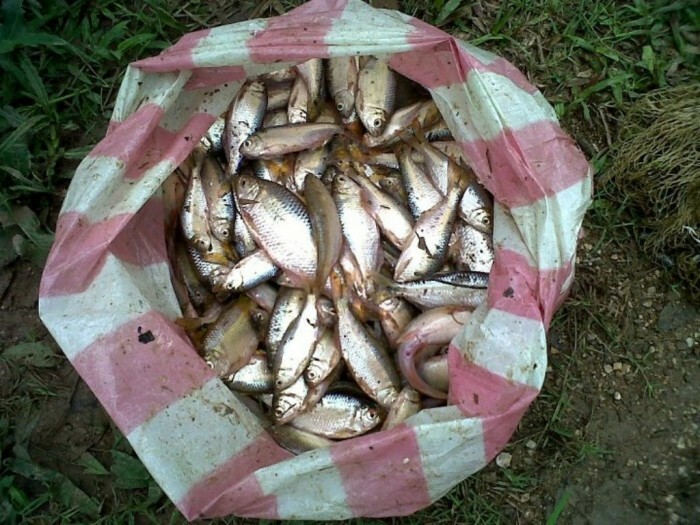 It is thought that this rare phenomenon is meteorological and it results during tornadoes or strong winds that come over water to pick up fish and carry it for long distances till they fall on a specific place like water drops. 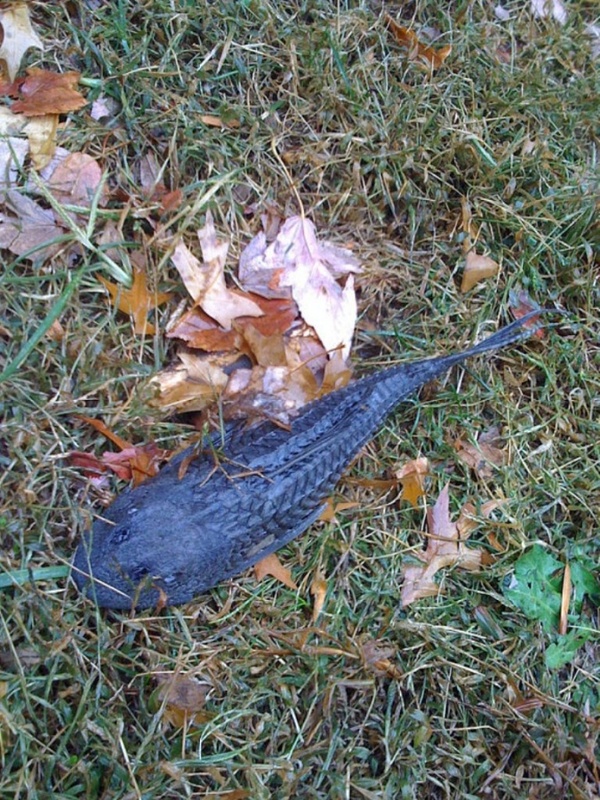 The falling fish may come to be still alive after falling on the ground to move for a short time and this happens when they are carried by the wind for a short distance. If the strong winds that carry fish travel for a long distance, the fish come to be dead and may be frozen. The closest source of the falling fish to Yoro is the Atlantic Ocean which is about 200 kilometers or 140 miles away from Yoro. Weird Fire Rainbows that Appear in the Sky, Have You Ever Seen Them? Have You Ever Seen These Stunning Clouds with Mammae?